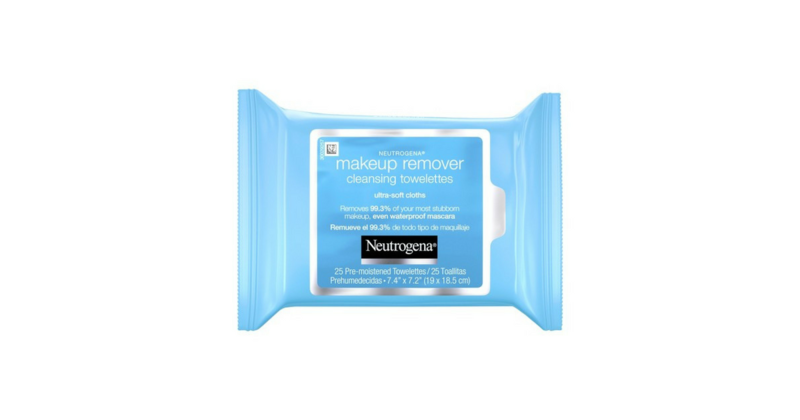 Stack a sale with coupons and mobile rebates to pick up Neutrogena Makeup Remover Wipes for just $0.74 per pack at Walgreens! Final Price: $1.48 or $0.74 each! FREE Honeydew Naturals Products + FREE Shipping!